The shooting appears to be an isolated incident, and it appears the victim was targeted, police said. 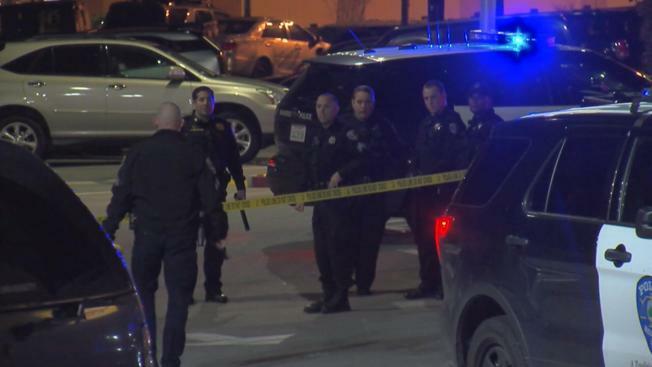 San Mateo police are investigating a Friday night shooting outside a bowling alley that left a man in serious condition. Officers with the San Mateo Police Department responded around 10 p.m. Friday to a report of a shooting at Bel Mateo Bowl at 4330 Olympic Ave. and located a man suffering from several gunshot wounds, police said. Police located the victim on the ground at the outer entryway of the building. He was immediately transported to a trauma center and was listed in serious but stable condition, police said. Police have interviewed witnesses and have canvassed the area. No suspect has been arrested.